No significant changes have occurred. 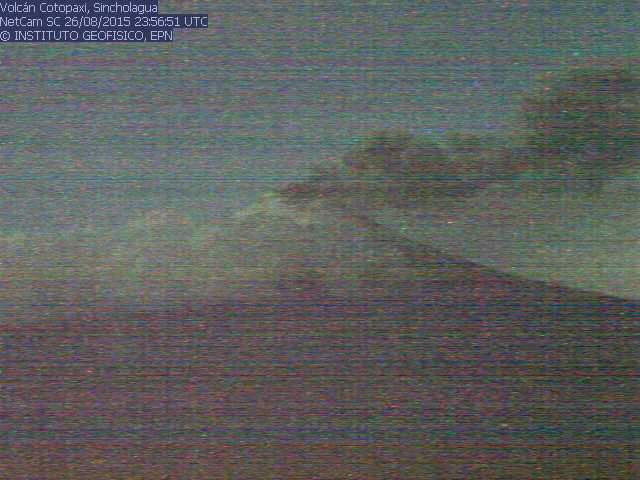 The volcano continues to produce near-continuous ash plumes that rise 1-2 km above the summit and drift into westerly directions.  Volcanic tremor is continuous at the moment.